Tipoteca Italiana is a private, non-profit foundation created and promoted by the Antiga brothers, owners of the company Grafiche Antiga. 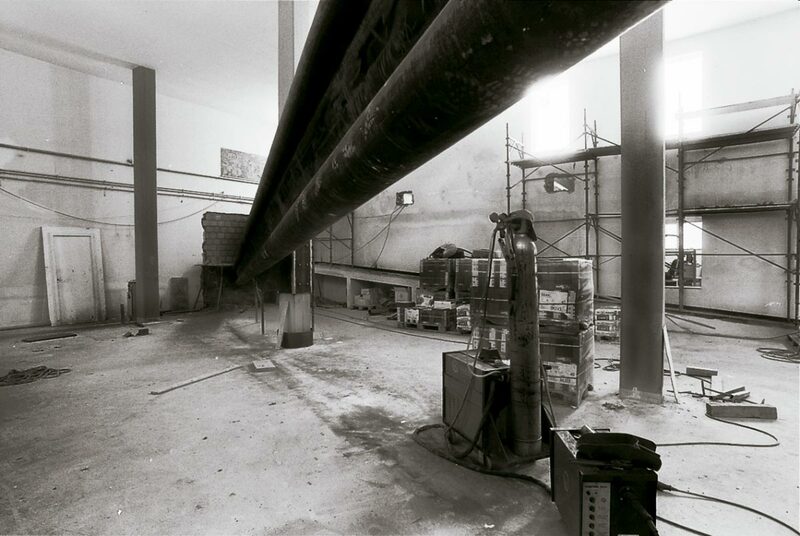 Established in 1995, the Foundation aims to give value to the Italian type and printing heritage. Tipoteca displays the work of type designers and printers, responsible for the aesthetics of books, magazines and ephemera during a period full of artistic trends and social movements. Since 2002, Tipoteca has been Italy’s most comprehensive museum focusing on the history of type and graphic design, with collections from all over the country. Museum, archive, library, print shop and auditorium: these are the dynamic, open and working spaces where students, designers and enthusiasts from all over the world can discover the history of type design and its protagonists. They can also learn more about the printing equipment, approach the creativity of design with vintage type and go further into printing culture and visual communication. As a mission, Tipoteca Italiana documents and promotes the history and the culture behind design and printing with letterpress. Designers from all over the world contribute to our training courses, educational activities and international workshops. Museum, archive, library, print shop, gallery and auditorium: Tipoteca is a dynamic and functional space, open to the world of typography and type and graphics design. 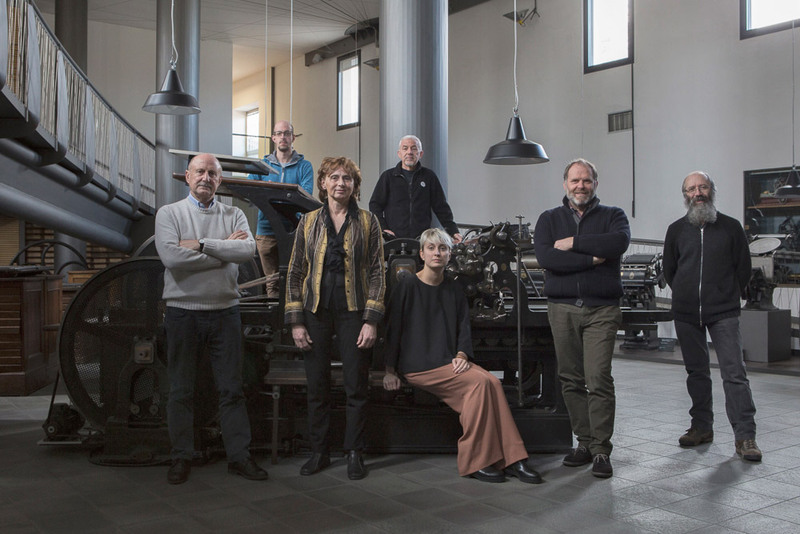 Tipoteca Italiana is member of AEPM Association of European Printing Museums and works in partnership with Hamilton Wood Type and Printing Museum to host artists, university teachers and professionals in the field of typography, graphics and visual communication. 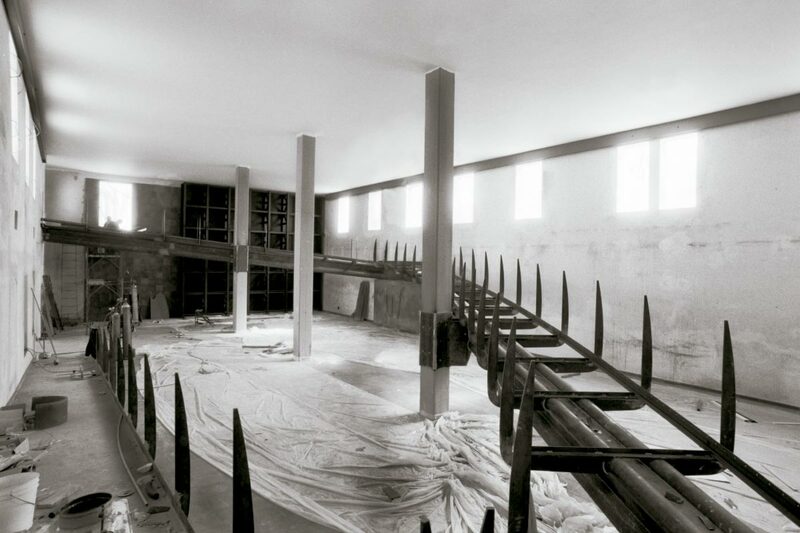 Tipoteca is in the restored buildings of the “Canapificio Veneto Antonini-Ceresa”, an old hemp mill. 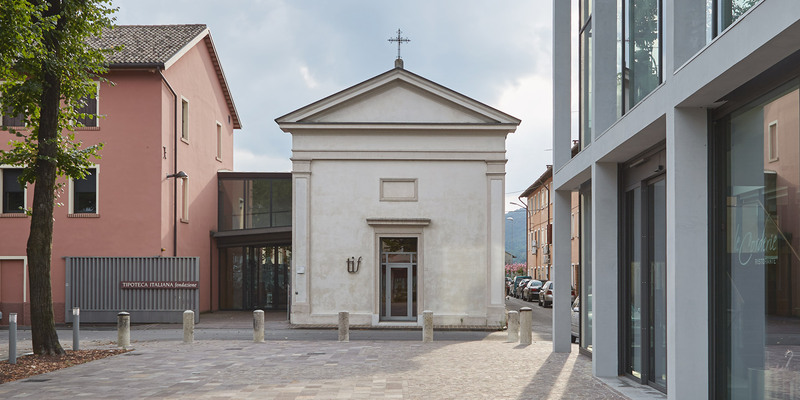 The museum stands in the former Santa Teresa church (1886) and in the nearby guesthouse (1901). Built in the late Nineteenth century, the “Canapificio” is an interesting example of the industrial heritage in Veneto. 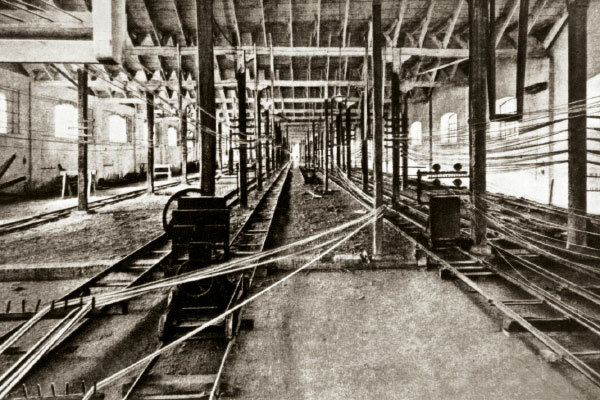 In on these premises, built in 1883, the hemp was kneaded in order to produce ropes. 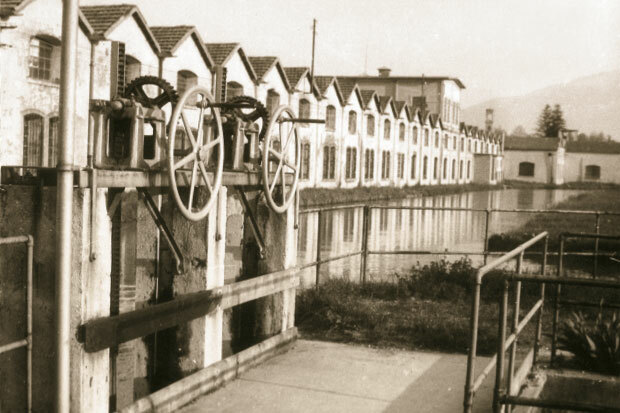 The reasons why the Canapificio was established in this area because it needed the extended plot of land, the proximity of the railway and the presence of the canal Brentella (created in 1435) which helped to produce energy for the industrial activities. 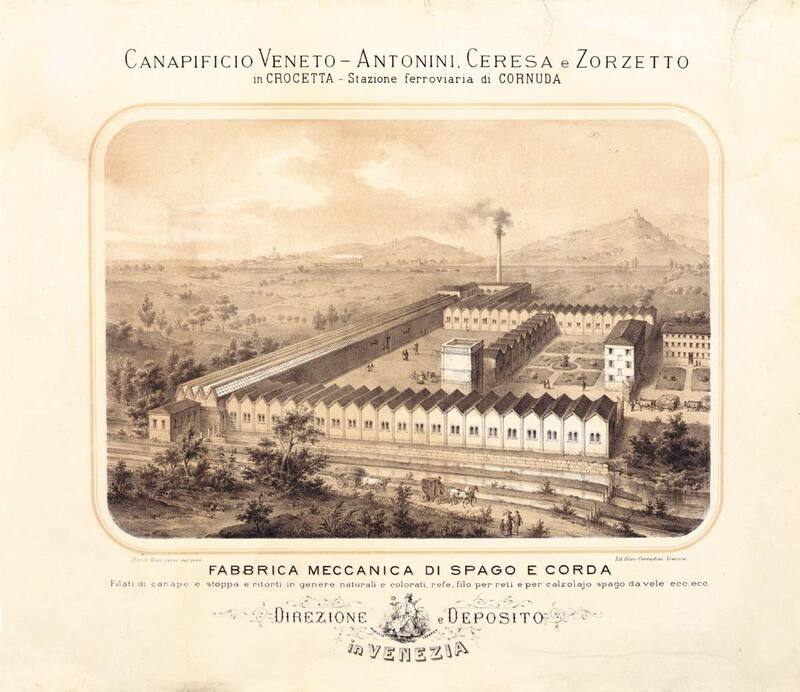 The “Canapificio Veneto” had an extension of 7.000 sq.m. Here the raw hemp became rope, twine, white and coloured threads of all sizes; every day 400 kilograms of these products were produced. 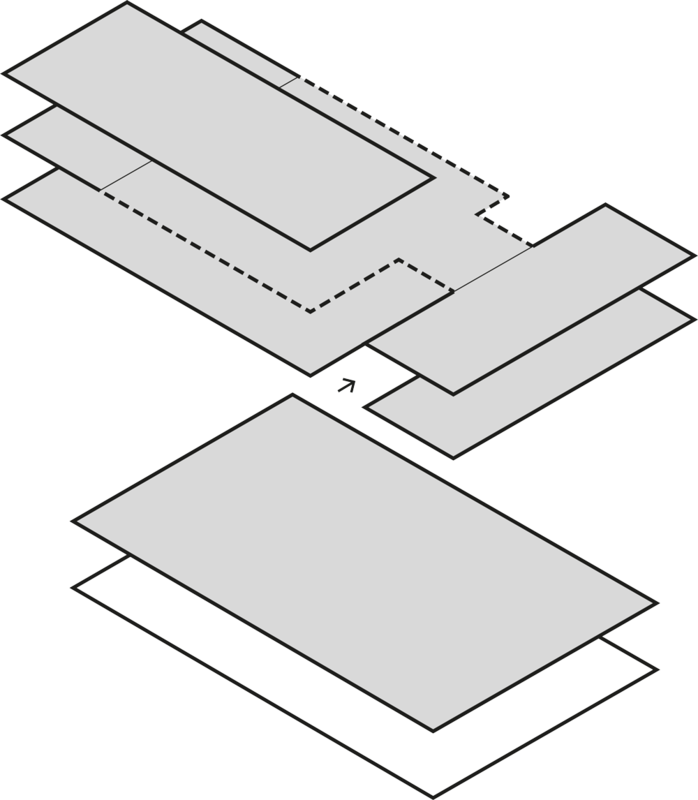 The restoration and the design of the building for the new museum were finished in 2001. 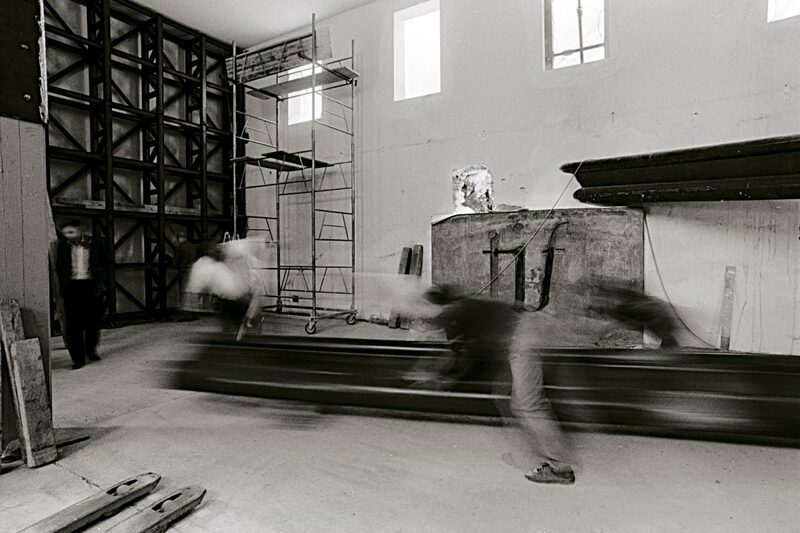 The team-work project involved architects and designers: Alberto Prandi, Roberto Pescarollo, Jordi Ferrando Y Arrufat, Roberto Gherlenda, Ottavio Di Chio, Marco Ditadi and Egon Kunz. Grafiche Antiga, is a printing company established in 1968 in Northeast Italy. Over the years, it has become a leader in its field. It stands out for the choice of investing in innovation and experimentation without forgetting the most important element of its business: human capital. 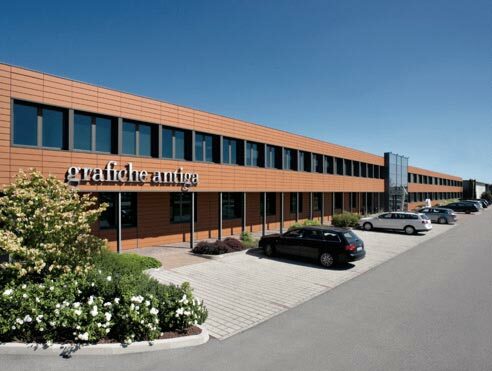 Mostly thanks to a team of over 200 people, Grafiche Antiga today is a leading company in high quality offset printing. The company sincerely cares about the planet: and that care is evident in the quality of the work, its environmental sustainability and significant investment in a photovoltaic system. 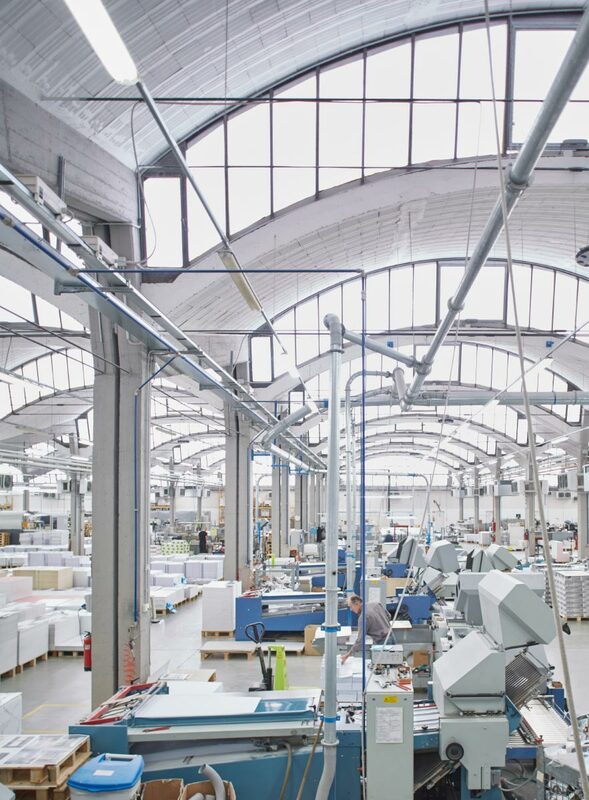 Grafiche Antiga grows and evolves without losing its character: making excellence, connecting creativity and know-how. The company has also established a strong link between enterprise and culture: by virtue of this vision, in 1995 Grafiche Antiga gives life to Tipoteca Italiana, the most important museum dedicated to the history of Italian type design and letterpress.